Our priority is the manufacturing of highest, constant product quality. And with our long coating experience and specific product know-how we are dedicated to wine labels. Each of our products is individually created in order to support the label’s character and it’s appearance at the point of sale. At the same time, each product was developed in order to match all demands for your converting and labeling needs. Do you want a paper product, which is either gloss or matt, smooth or rough finished, felt-marked, laid or embossed, white or ivory shade , or last but not least with a metalized finish? Or do you want a filmic substrate, for example for a superior “No-Label-Look” finish? Make your label look exceptional! 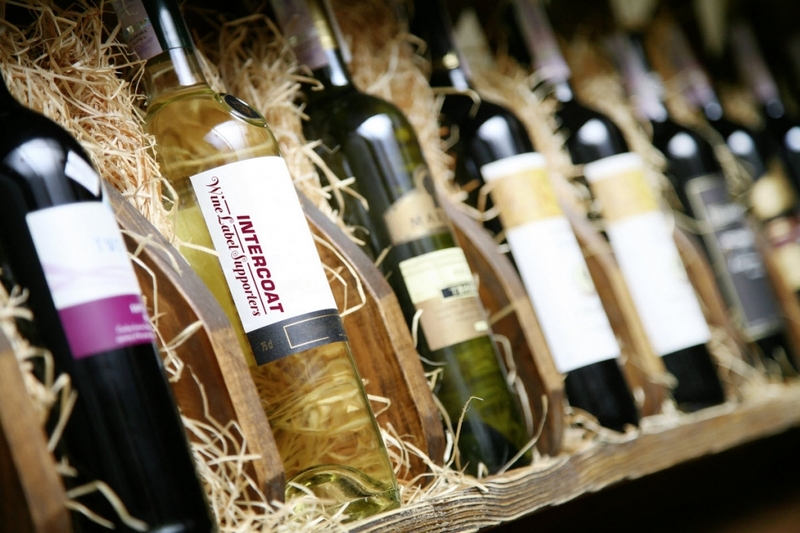 Get in contact with us and we will support you following our slogan: Intercoat – Wine Label Supporters. Please visit our website www.winelabelsupporters.com for further information.